Historic Parts are pleased to announce the availability of the brand new Kent Block. 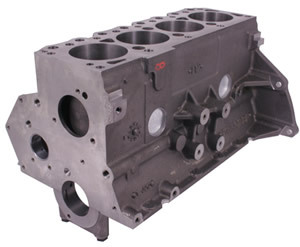 Ford Racing in America manufactures this block. This new block has an iron casting that is stronger than the original. 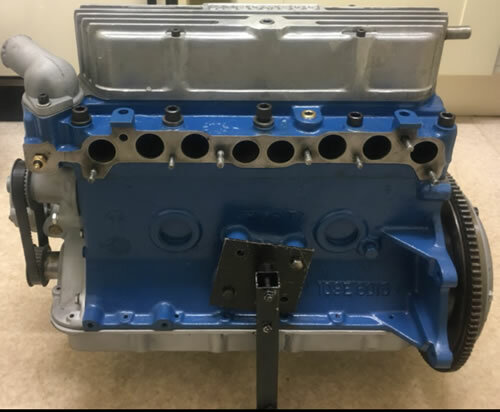 With the current 711M blocks becoming more and more scarce here is an opportunity to acquire a spanking brand new block that is SCCA approved with all the dimensions matching that of the original. 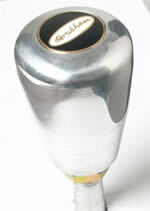 It is precision machined to the tightest tolerances including 75,000 psi nodular iron main caps. This block is available from “Historic Parts” for £1285.00 + vat. If seriously interested please call Len on 00 33 964 444 319 to discuss. 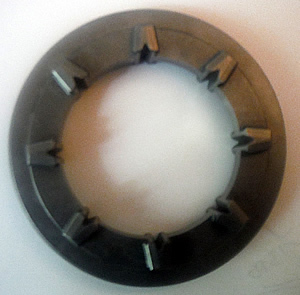 If you require machining, fabrication, tooling, prototyping, chassis repairs or even Mag & Ali Welding then just click here and you will see solutions to your requirements. AVAILABLE IN WIDTHS 4" to 7"
G'day and welcome to Historicracing.org.uk the site dedicated to the supply of parts for Historic Racing Cars. 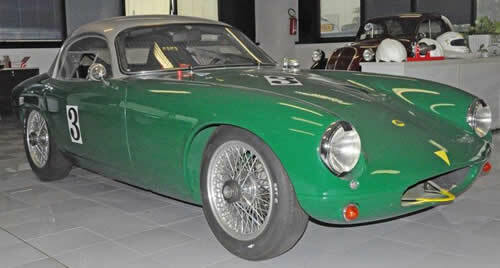 It also offers sections for the sale of Historic Racing and Classic Cars.. Formula junior 1000cc Engine freshly rebuilt full steel internals Cylinder bores are under 80.98mm Steel crankshaft 6 Bolt flywheel AP clutch steel main caps forged pistons on steel rods stainless valves, double valve springs Rocker shaft on steel posts , A6 camshaft Front mounted oil pump on dry sump. 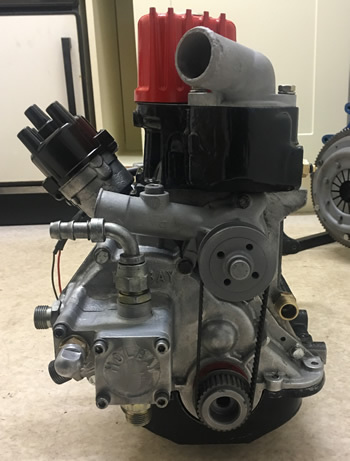 at present The engine as tooth driven water pump but we can change to standard belt driven water pump if required The engine is Holbay originally freshly Rebuilt with new parts engine as had excellent machine work carried out to a very high standard with tight tolerances Engine is periodically correct for formula junior race car. 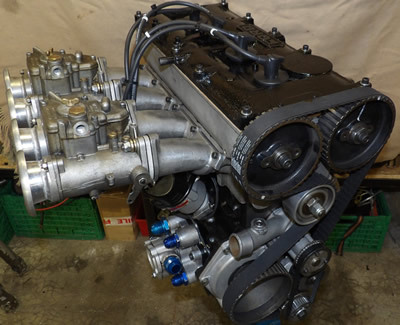 Cosworth BDM 77.6 stroke 81.00 bore. All components are steel. Crankshaft brand new; Pankl con rods. Brand new lightweight CP pistons. F1 Camshafts and Weber 48's Dry sump, lightweight steel flywheel. This engine had only run 30 minutes on a dyno showing 221 BHP at 8900 rpm. Price: €12,750 euro or Sterling equivalent. A beautiful car with front inboard suspension. 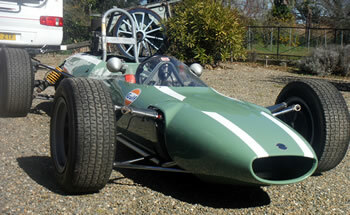 The successor to the Jackie Stewart T72. 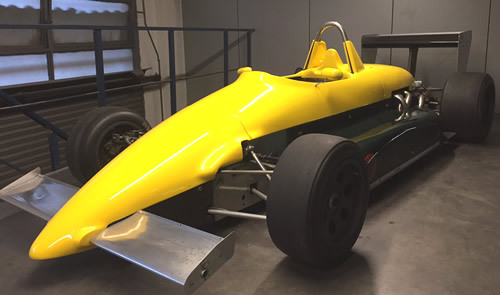 Up and running – ready to go, and Join the growing Historic F111 Series. Perfect condition, ex Frantz Tschager. Ready to race but an easy conversion to rally spec. 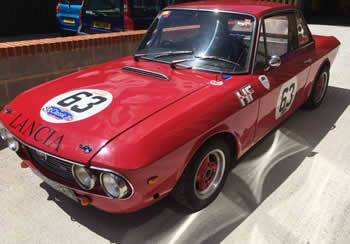 Road registered in the UK as a Fulvia Rallye HF 1600. 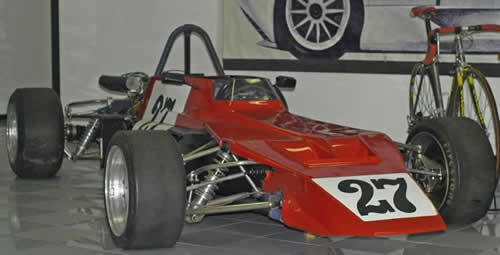 Formula 3 GFB 1, 1971, built by Gianfranco Bielli. Unique. Gianfranco Bielli, was a student of Mr. Ron Tauranac. Drivers of the car Fossati & Fontanesi. 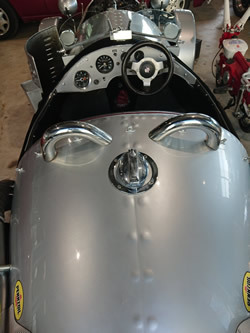 Lotus Elite, year 1961, 1239cc, 2 engines available 120hp /122 hp, One new the other rebuilt. 4 speed with limited slip diff. Also 4 additional Borrani allumnium wheels for rain tires. 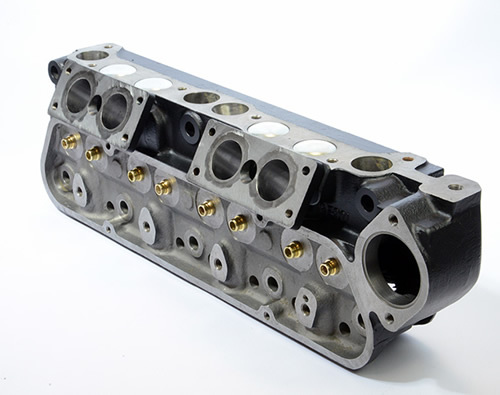 F3 1000cc cylinder head based on correct casting and fabricated using correct period method (steel plates and tubes) with modern CNC machining. DLC treated valves, Titanium retainers and correct spring for A6/A8 profile. 18cc Combustion chamber volume. 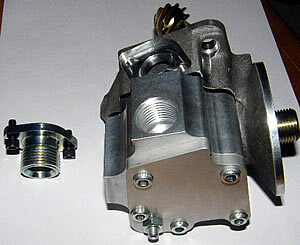 38,7 mm inlet valve, 31.7 mm Exhaust valve. 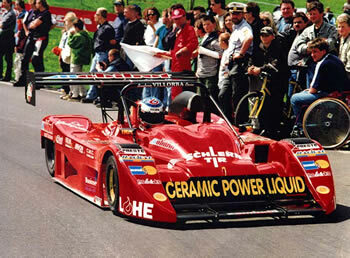 Subsequently registered in France and changed to LHD. 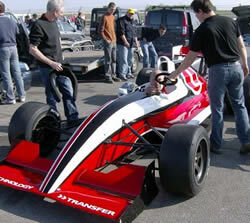 Now registered in Italy and fully prepared for track racing but also could be used to rally. Complete equipment according to specification Fiche 1524. Five speed ZF gearbox, 180 HP dry sumped engine with 60 Ltr tank. Very competitive car. 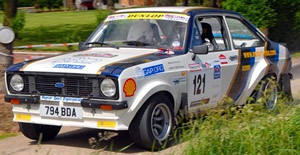 Winner of the Italian Historic Cars Championship 1600 TC class in 2015. 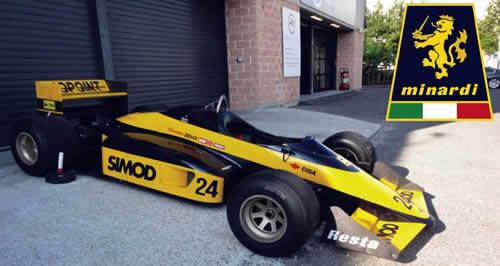 Minardi Formula 1 (M186) with the 3.5 ltr Cosworth engine. 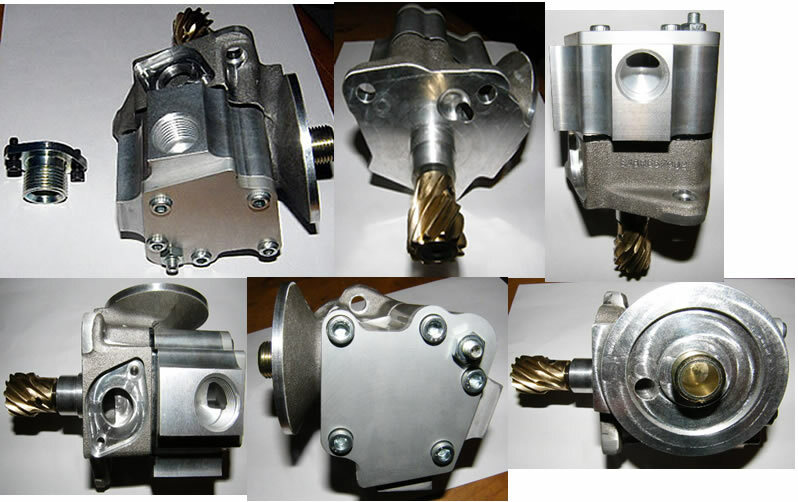 The gearbox is completely new and the engine is in perfect working order. 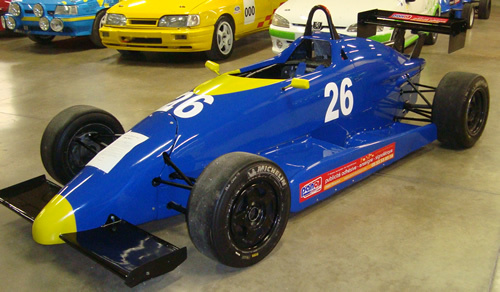 It comes with a fully rebuild SODEMO 1721cc engine 142 hp, new complete body/ paint, a set of new wets, only needs a driver who wants to win. A very reliable car, and a good price. ref RS/6/5/14 Bespoke unique 22ct three colour gold ring with Maserati Trident motif. Worn only a few times £1050 + pp & insurance. 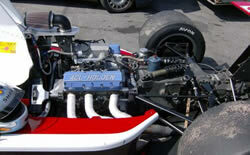 ref: RA/13/1/12 Brand new completely fresh Formula Ford 1600 engine. Not even run, complete, totally legal with optimised weights, tolerances and compression. Built it as a spare for a customer who has just sold his car so surplus to his requirements. 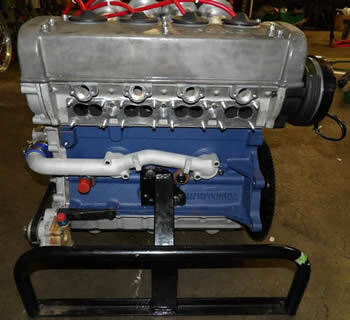 It only requires an inlet manifold/carb but comes with clutch, oil pump, distributor with leads etc. Price £3150 for quick sale. Brand New BMW M12 F2 Cam Carrier. Price Euros 2750 + vat/carriage. 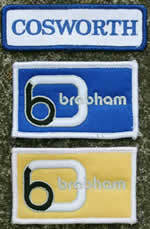 Brabham Gear Knob SOLD OUT! 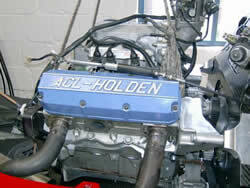 Engine :Original Holden Buick - New engine. Fully documented - race ready. Brand New Tyres. Lots of spares included. If you have parts or any interesting cars for sale send the details to Len who will add them to the relevant section on his site.